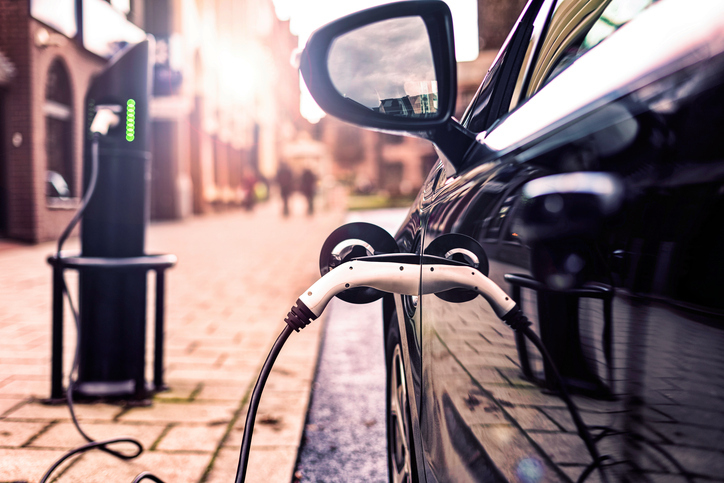 The demand for electric vehicles in Australia has grown considerably over the past five years, with a growing offering in vehicle range and improved charge times. An increasing number of manufacturers are jumping on board with the new technology. It's not a new concept by any means - the history of the electric car dates back to the 1800's. However, it wasn't until the 1980s that the technology was first made commercial by Toyota. Where General Electric failed to find any interest in the American car market, Toyota quickly built upon their design, developed and found success with the Toyota Prius. The benefits of electric vehicles start with the back pocket. Electric vehicles are estimated to cost just one third of a petrol fueled vehicle in servicing and electricity costs. In the long run, they are also more environmentally friendly and use relatively eco-friendly materials. Hybrid Electric Vehicles (HEV) - these use a traditional motor, and have a battery backup where lost or excess energy from the motor and braking systems are used to charge up the battery. When needed, the battery can be used solely, or as a backup to the motor. The downside of this type of vehicle is that you can't plug them in to recharge the battery. Plug-In Hybrid Electric Vehicles (PHEV) - are a combination of electric and fuel, where the vehicle can be plugged in to charge up the batteries. Once your electric charge is down the combustion engine kicks in. This makes them perfect for long distance hauls, hill climbs and heavy payloads. Battery Electric Vehicles (BEV) - run entirely off an internal battery. The range of BEVs has steadily increased, with manufacturers releasing new vehicles each year. The Tesla and Jaguar I-Pace offer a range of up to 500 kilometres whilst other models, like the Nissan Leaf, have a range of up to 300 kilometres - perfect for commuting, if you are averaging 70 kilometres or less per day. With plans for an EV highway across the country, you'll start to see a growing number of charging stations across popular routes on our east and west coasts. Tesla is currently working with the Australian Government to make the journey from Melbourne to Brisbane, the first safe and fully charged driving experience within Australia. Manufacturers are working closely with scientists and tech companies on new and improved battery life and charge times. BMW is in the concept stages of a new Solid-State Battery, which the company believes will give two and a half times greater running time in comparison to the lithium-ion batteries that are common throughout the current electric vehicle range. Best Drive. You drive, we care.